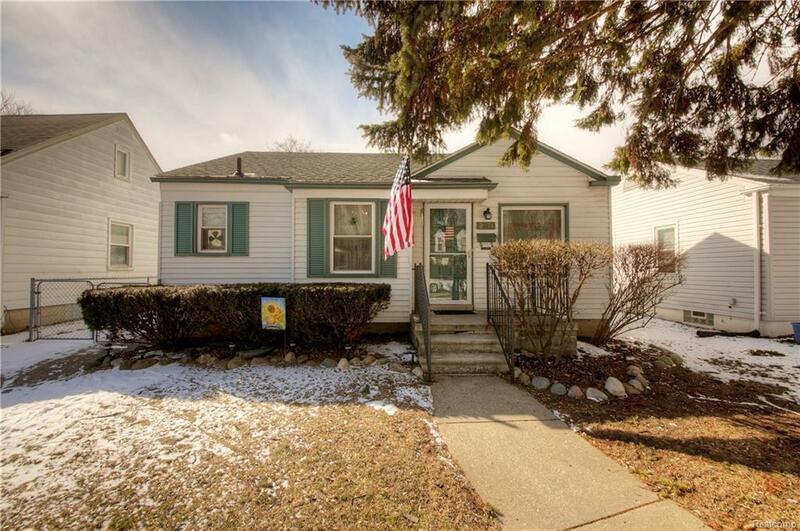 Perfect starter home located on quiet tree-lined street in South Redford! 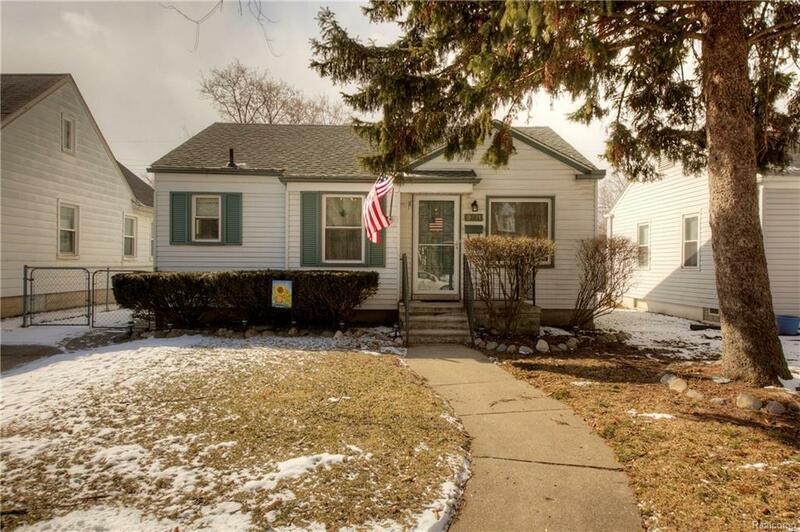 Original hardwood floors throughout this charming 3 bedroom, 1 bath ranch home. 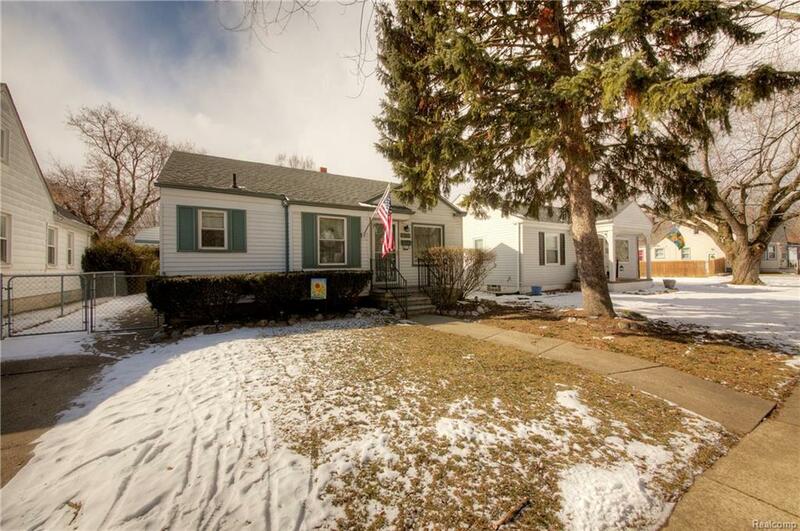 Spacious property with room to roam. Fully fenced-in back yard offers a private setting and a patio perfect for grilling and entertaining with family and friends. Newer roof and windows. 2-car detached garage. 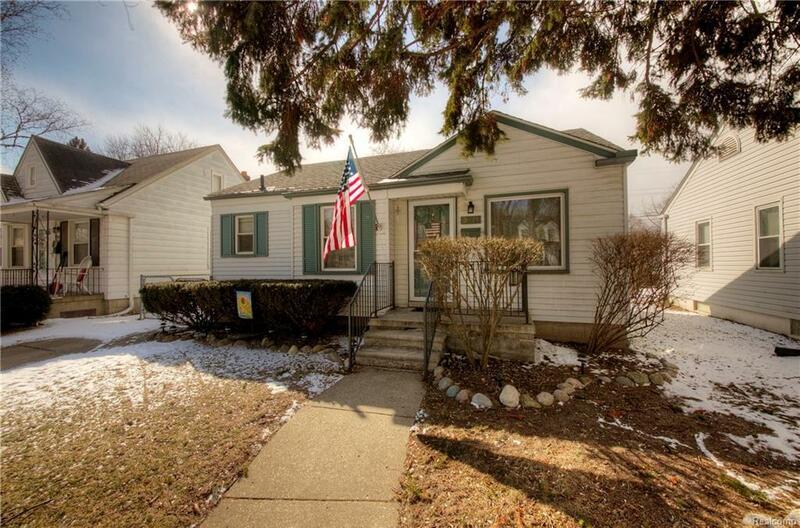 Great location within walking distance to several parks and schools.